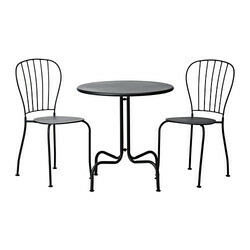 Offering you a complete choice of products which include larry chair, lounge sofa, industrial tolix chair, tolix cafe set, outdoor restaurant set 7002 and restaurant 2 seater set damien. 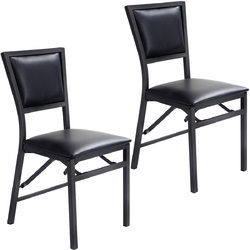 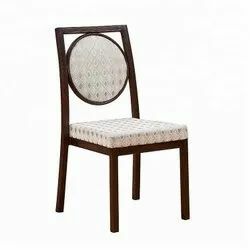 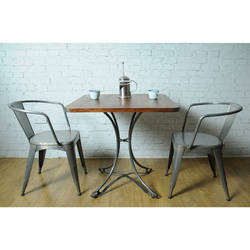 Metal chair with back cushioning ,ideal for dining, restaurants and cafes. 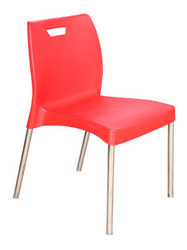 new fibre model ,strong and rugged , available in a variety of colours. 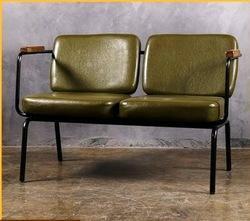 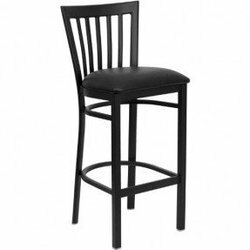 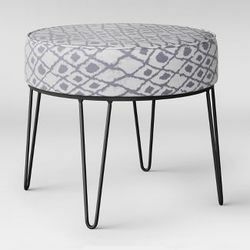 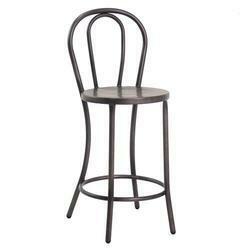 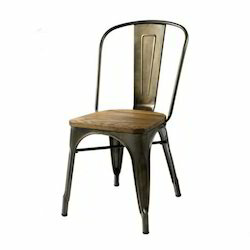 Tolix metal bar chair. 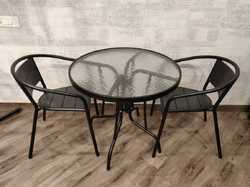 Made of metal powder coated material. 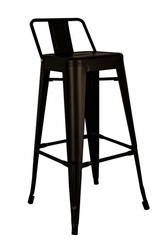 Ideal for resto bars and cafes. 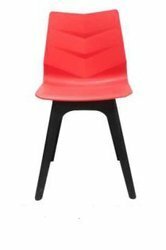 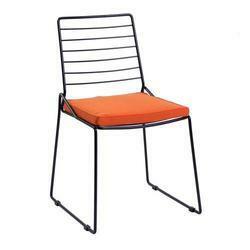 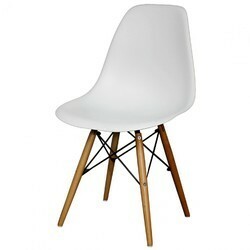 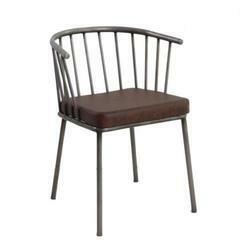 Metal powder coated chair ideal for cafes and bistros. 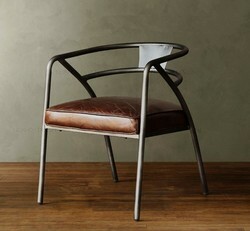 steel + fibre chair. 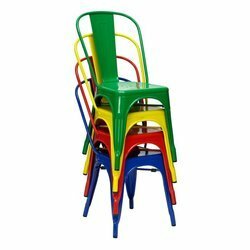 ideal for food court and canteens. 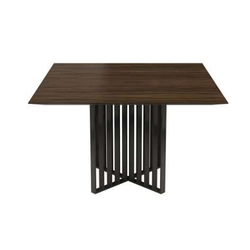 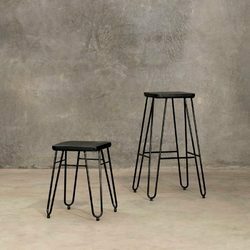 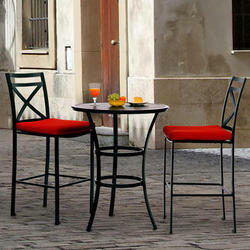 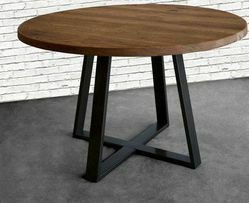 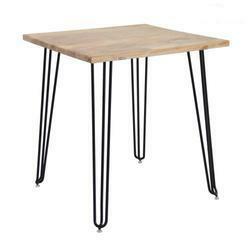 wrought iron sleek base , ideal for cafes, houses etc. 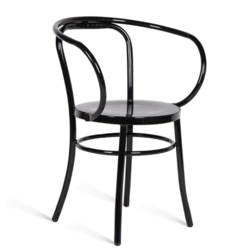 sleek wrought iron chair base.